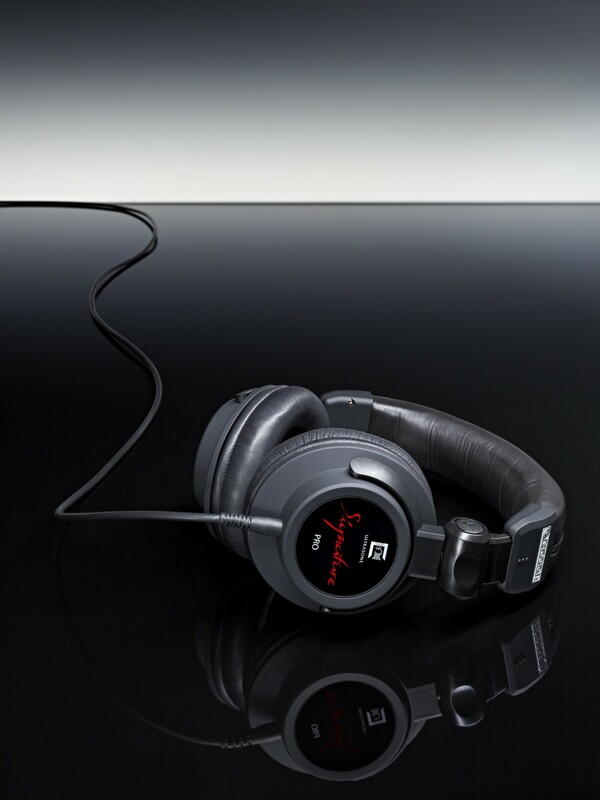 These headphones, which are set to revolutionise the PRO world, are a result of years of dialogue with professional musicians and hi-fi enthusiasts, and are revolutionising the PRO word. Professional users have long-since been won over by the quality of headphones in the Edition range form Ultrasone, but often found the somewhat extravagant-looking headpones too delicate for though, everday use in the studio. 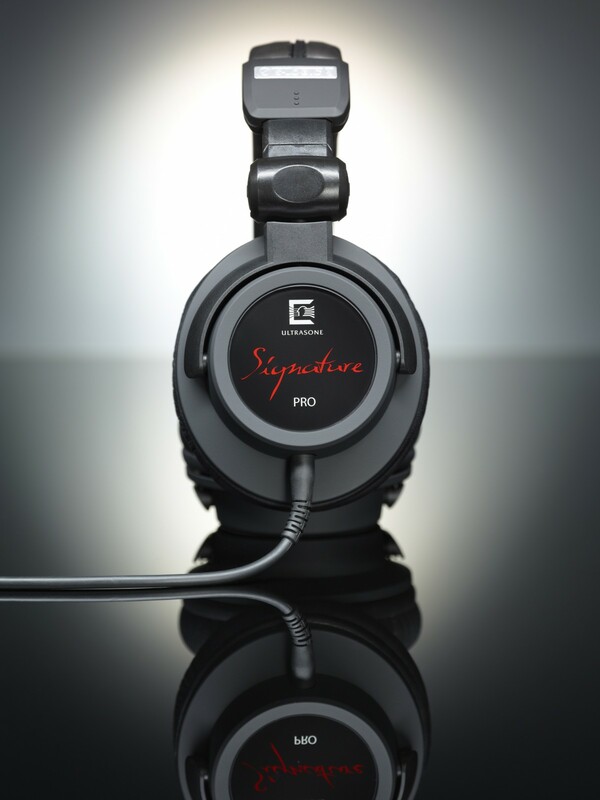 So here´s what we came up with…These black, specifically designed Signature PRO headphones are revolutionising the world of the professional user. 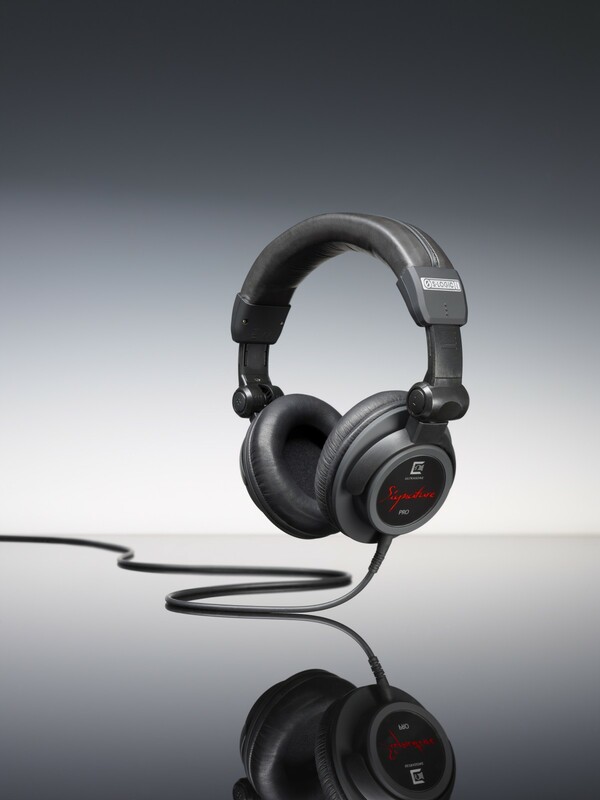 Their design combines the first-class sound properties and high-quality materials of the Edition series with the requirements for use on the road, on set and in the studio. 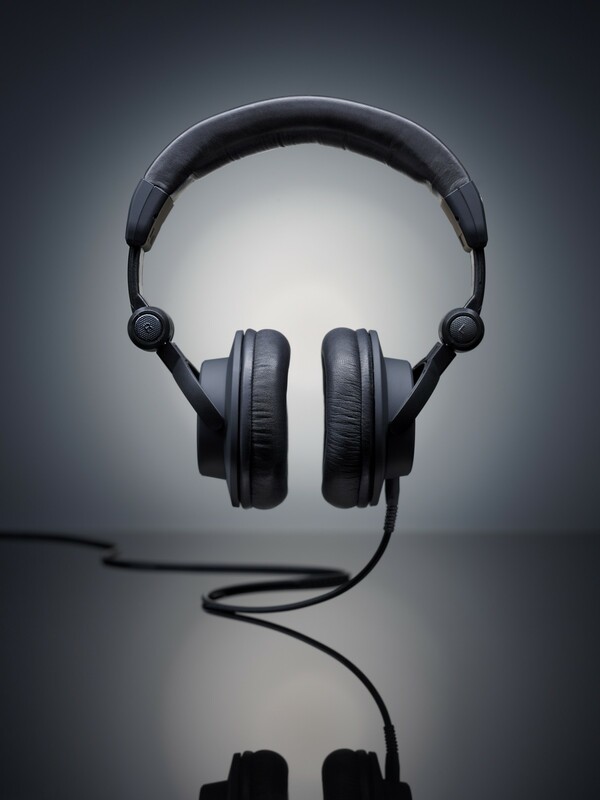 As experts in headphone sound, the best acoustic quality is a matter of course for Ultrasone. But let´s not forget the innovative and patented ULE technology, which uses MU-metal to protect against electromagnetic radiation. This reduction in radiation is something anyone who wears headphones for many hours on a daily basis will not want to do without. 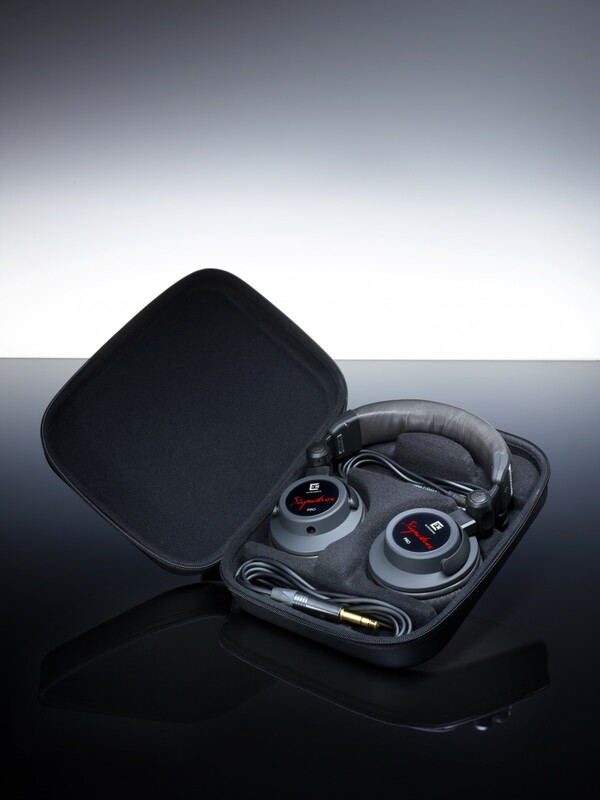 ULTRASONE`s many years of specialisation in headphones have resulted in the Signature PRO, underpinning the company`s claim to leadership in research and development in the professional sector. And how the story continues. Hand-crafted in Germany. Equipped with S-Logic® Plus technology. The comfortable ear pads and the special headband make it possible to work and listen stress-free for long periods of time. It gets better… these black Signature PRO headphones may have a minimalist design, but can handle hard work and are a sheer pleasure to wear! The name plates made of finely polished toughened safety glass emphasise its professional focus. The dark-grey ear and headband pads are made from the tried-and-tested leather of the Ethiopian long-haired sheep, and are sewn by hand. This exclusive leather provides long-lasting quality for the wearer, an incredibly snug fit and outstanding insulation. In response to the requests of many end users, the Signature PRO offers a special feature in its detachable cabels and B-Lock connection. The Signature PRO comes supplied with a 3 m cable with 6.3 mm gold-plated NEUTRIK stereo jack, and a 1.5 m cable with a gold-plated angled NEUTRIK stereo jack. 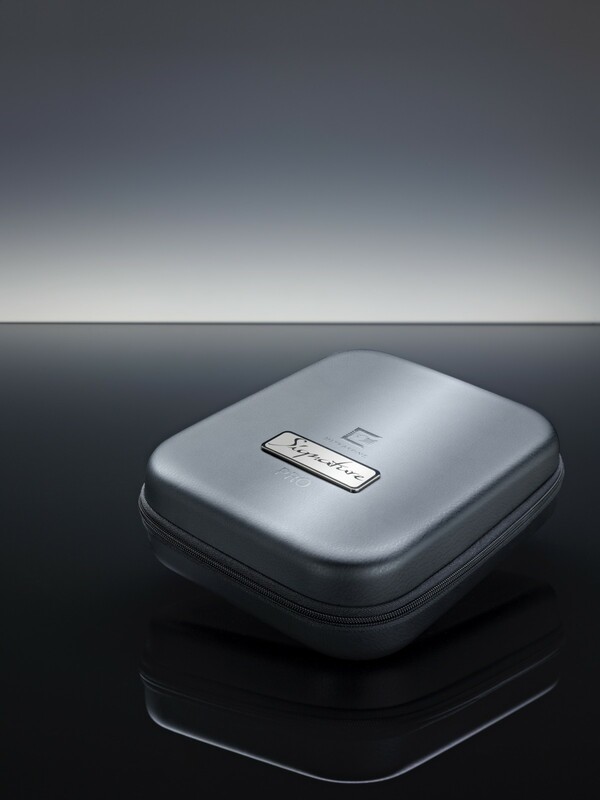 And to crwon it all – the Signature PRO comes in a tailor-made transport-friendly case.